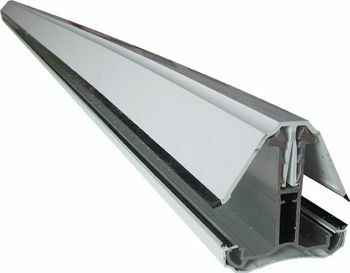 Used for glazing canopies / carports / lean to roofs. 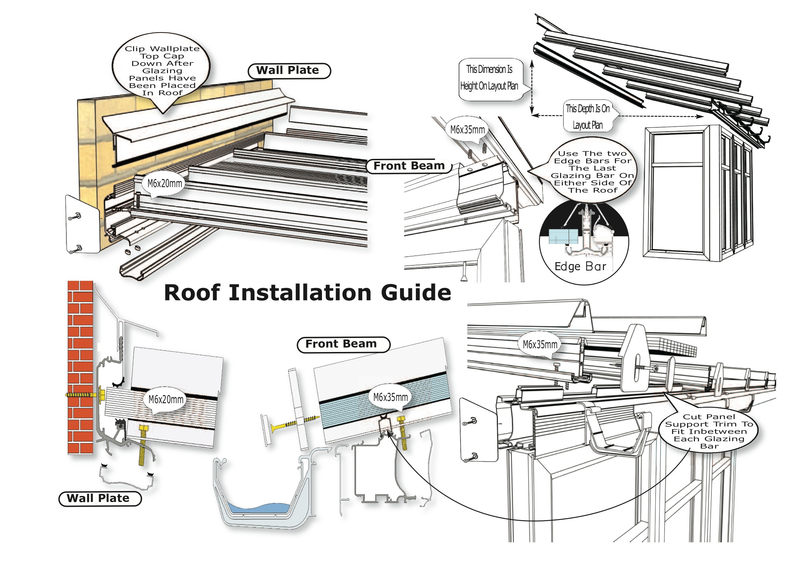 Self Supported Glazing Bars do not need to have rafter beneath them**. 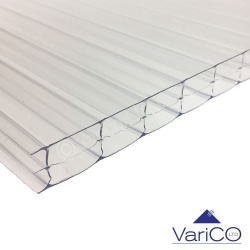 When used with our eaves beam and wall plate it makes an ideal choice for erecting or replacing a small lean to conservatory roof, canopy or carport. 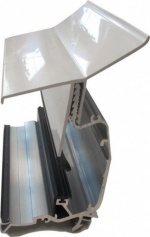 Our Self Support Glazing Bars are compatible with 16mm, 25mm or 35mm polycarbonate sheet and 24mm sealed units**. Available in a range of lengths. 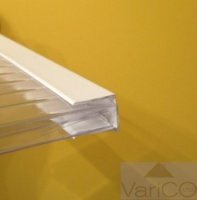 Each glazing bar is supplied with one end cap. 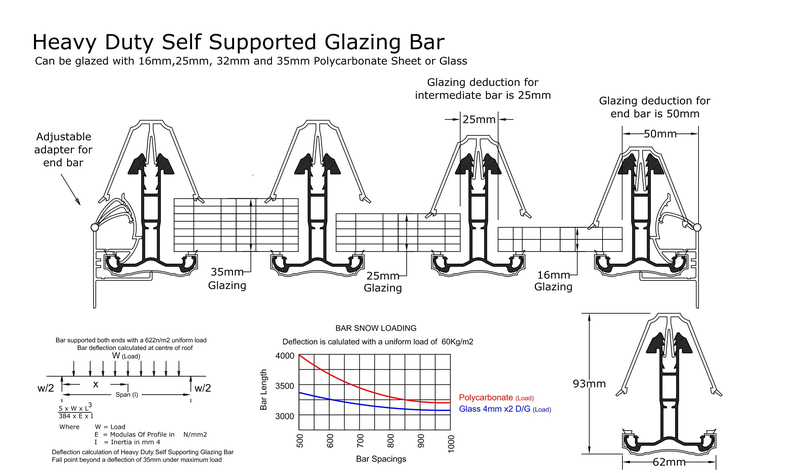 MAXIMUM PROJECTION OF SELF SUPPORT GLAZING BAR UNSUPPORTED IS 4M. 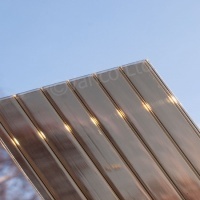 MAXIMUM POLYCARBONATE WIDTH IS 1000MM. MAXIMUM SEALED UNIT WIDTH IS 800MM. PLEASE NOTE THE SPANS AND MAXIMUM PERMITTED SHEET WIDTHS CHANGE DEPENDANT UPON PITCH AND PROJECTION. PLEASE CONTACT US FOR MORE INFORMATION. 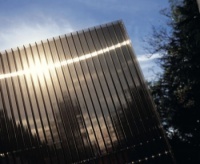 OUR 2500MM GLAZING BAR IS NOT SUITABLE FOR USE WITH SEALED UNITS. IF USING WITH GLASS PLEASE ORDER A 3000MM BAR AND CUT IT TO YOUR REQUIRED SIZE. 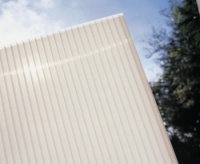 Ideal for use in lean to conservatories, canopy roofs, carports and replacement commercial glazing applications. 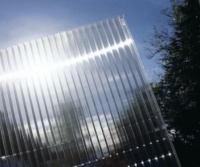 Used in lean to conservatories, canopies, carports and replacement commercial glazing applications. 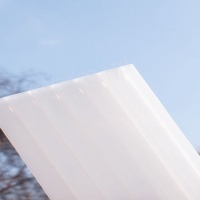 Ideal for use in conservatory roofs, canopies and commercial / industrial roofing applications.